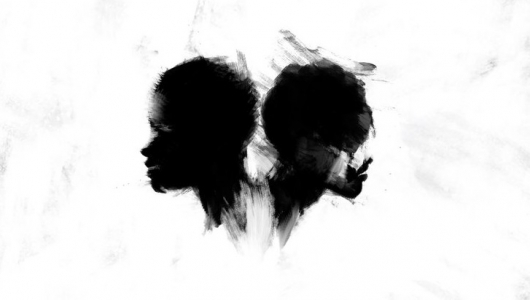 The phrase “we are our own worst enemy” is a theme that plays a huge part in Jordan Peele‘s Us. The filmmaker’s sophomore effort walks that fine line between horror and social satire. It examines the human condition and uses scares as a vehicle to take a look at the monsters that lurk beneath our skin and what would happen if it were ever to crawl out of it. The end result is another genre-bending film with something to say. While allegories and metaphors have been a part of the fabric of horror films, Peele knows how to deliver that message with terrifying precision. Check out my full review of Us here below. It may have taken a while to get to this point, but we are going to get Bond 25. Daniel Craig returns to play the suave British spy one last time. However, he has yet to find out what his next mission will be. Plot details have remained under wraps, but we now know who 007 might have to face this time around. 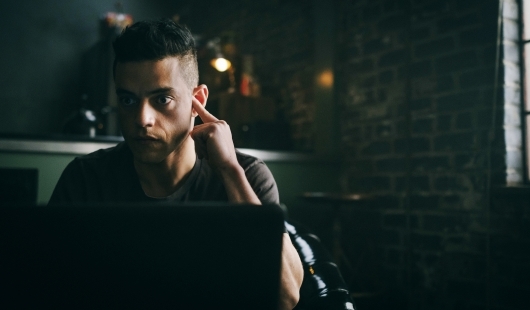 According to new reports, recent Academy Award-winner Rami Malek could be playing the villain. More on the report below. “It feels impossible, but today wrapped photography on Episode IX. There is no adequate way to thank this truly magical crew and cast. I’m forever indebted to you all,” Star Wars Episode IX director JJ Abrams tweeted on February 15 to mark the completion of principal photography. With it, he posted a photo from the set. There’s no doubt that Jordan Peele‘s Us, his follow up to Get Out, is one of the most highly anticipated films of the year. And judging by the reactions and eagerness to see it as soon as possible, the Us makes its debut at SXSW later this year, we can expect to see the same visceral terror with a tinge of Twilight Zone. Even the film itself was inspired by that show. Now with the film’s theatrical release just a little over a month away from release, we are getting a new look at it with a brand new TV spot. Initially set up to be unveiled during the Super Bowl, Peele posted the spot on a SubReddit, much to the delight of everyone. Check it out here below. Our first look at Jordan Peele‘s latest Us revealed that the filmmaker wants to create a monster mythology as a follow-up to his Oscar-winning Get Out. And now, Universal Pictures has just released the first trailer for the upcoming film. Starring Black Panther stars Lupita Nyong’o and Winston Duke, Us sees a family going on a summer vacation getaway which seems to be going swimmingly until a strange malevolent presence starts to show up. Check out the full trailer, below. Jordan Peele will be following his directorial debut Get Out with Us. Though the film isn’t due out in theaters until next March, new photos are telling us what we should expect from the upcoming film. Additionally, Us star Lupita Nyong’o is talking about her desire to work with Peele and the films she had to watch in order to prep for the film. More on that and the images below. The cast of Star Wars: Episode IX continues to grow more impressive with each and every new announcement. 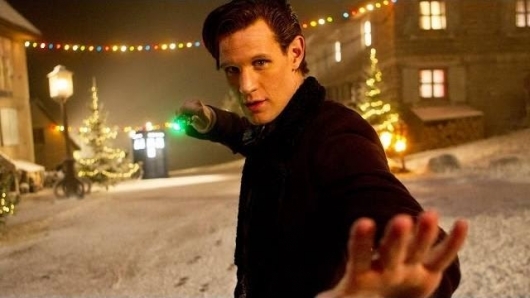 Following the casting of LOST star Dominic Monaghan comes reports that Doctor Who star Matt Smith will be joining the highly anticipated sequel for a key role. More on the story below. Production for Star Wars: Episode IX is already in full swing, but the film is still adding new actors to the cast. 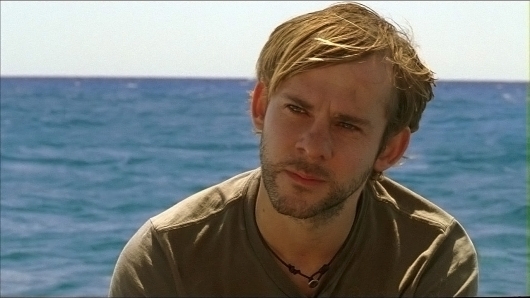 LOST actor Dominic Monaghan is the latest addition to the cast. He joins other newcomers, including Naomi Ackie, Richard E. Grant, and Keri Russell. More on the story below. Disney and Lucasfilm have announced the official cast that will appear in Star Wars: Episode IX. And there may be a few surprises for some fans. In addition to the expected return of Daisy Ridley, John Boyega, Oscar Isaac, Adam Driver, and Kelly Marie Tran, Mark Hamill and Anthony Daniels have been tapped to reprise their iconic roles. But perhaps the biggest surprise of them all is that Carrie Fisher will appear via older unused footage from The Force Awakens. More on the story below. 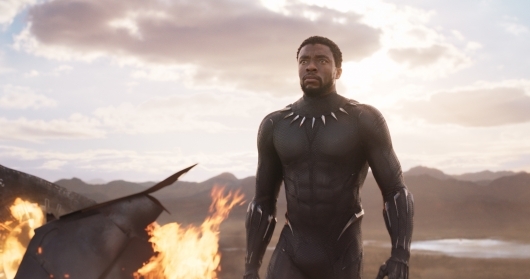 Black Panther is the 18th Marvel Studios film to be released. Now just a few months after its initial release, it is coming home on Blu-ray and digital. Director Ryan Coogler presents audiences with a new kind of superhero film. By weaving in social issues – like culture, identity, and representation – that affect us today, he turns what would have been an ordinary comic book movie into an extraordinary crowning achievement. It’s certainly not a risky film, but one that needed to be made. For there is a superhero in everyone, and it’s high time that we get to see more representation on the big screen. Check out my review of Black Panther on 4K below.